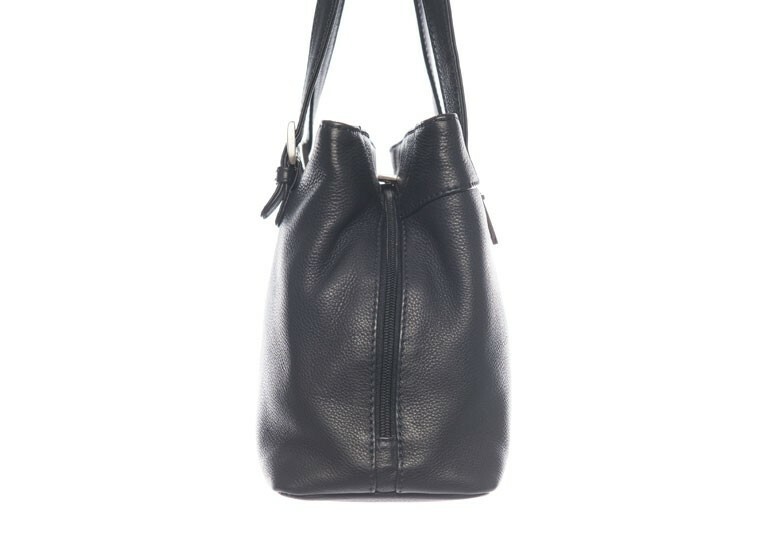 Genuine real leather handbag by Nova Leather. 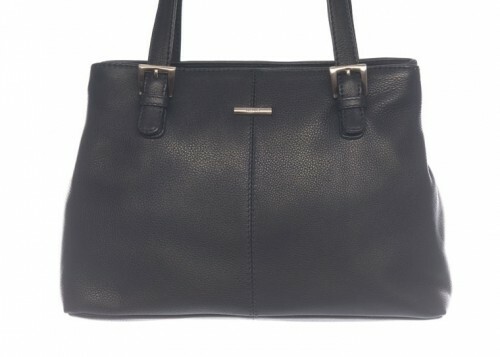 This classic navy coloured shoulder bag oozes sophistication and style. 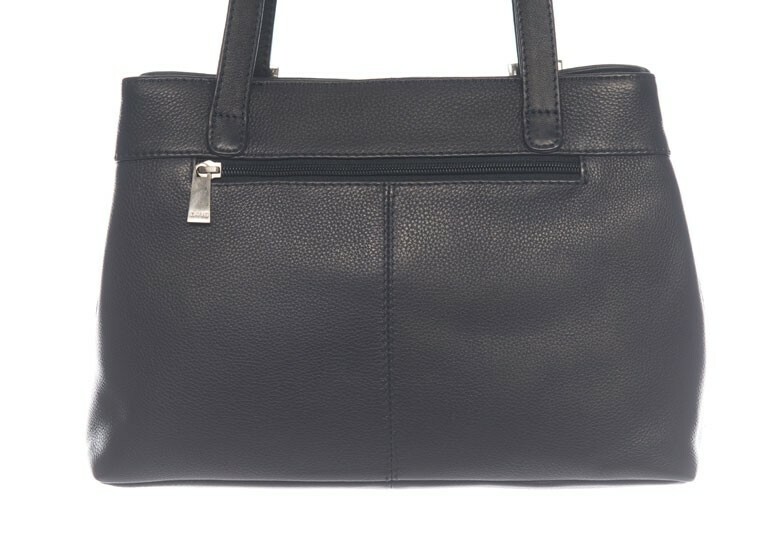 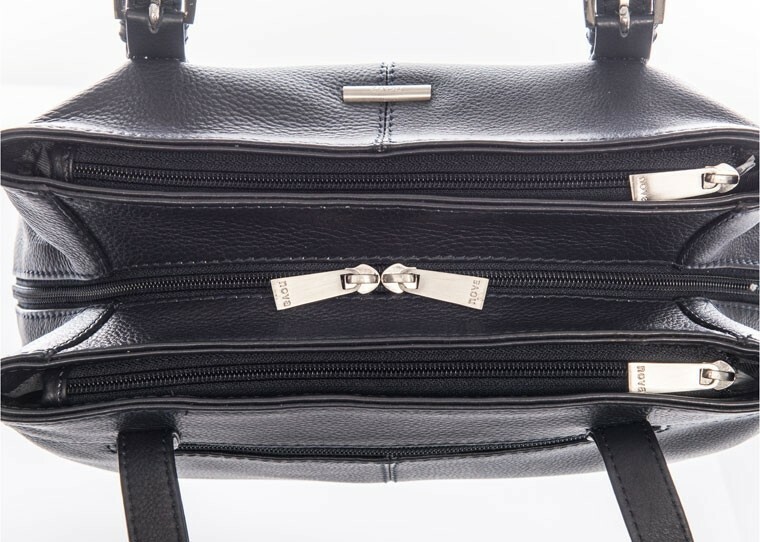 It has three large zipped compartments perfect for keeping things organised as well as a zipped pocked on the back.